YoWorld Forums • View topic - Game not loading past 100%! Game not loading past 100%! I have not been able to load my game past 100% on either Puffin or Gameroom since the waterfall fix. I think that's what may have caused the problem? Please check into it ty! Re: Game not loading past 100%! I am having the same problem since yeaterday. If they don't fix this soon, I'm out of here. I've spent a lot on this game. It's a shame they don't even respond. I've been trying to get in for the last 2 hours but it won't go past 100%. I've tried coming through hot dogs, then photo posts and nothing. I was on, then left to do something and tried to get on only about 20 minutes later. It does get frustrating, so I guess I'll try again in the morning, maybe you'll have it fixed. ChAoTiC (160142421) wrote: This is nuts! Our team has become aware that a very small group of you are experiencing issues getting into YoWorld. It appears that you are all getting stuck on the loading screen at 100% loaded. At this time, I would like to ask you to get in touch with our Player Happiness team by submitting a Help Ticket. This will send all of your account info to them, and they are currently investigating to see if there is any correlation between the affected accounts. If there is any additional information you're able to provide, even if it seems insignificant, please definitely include this in your ticket. 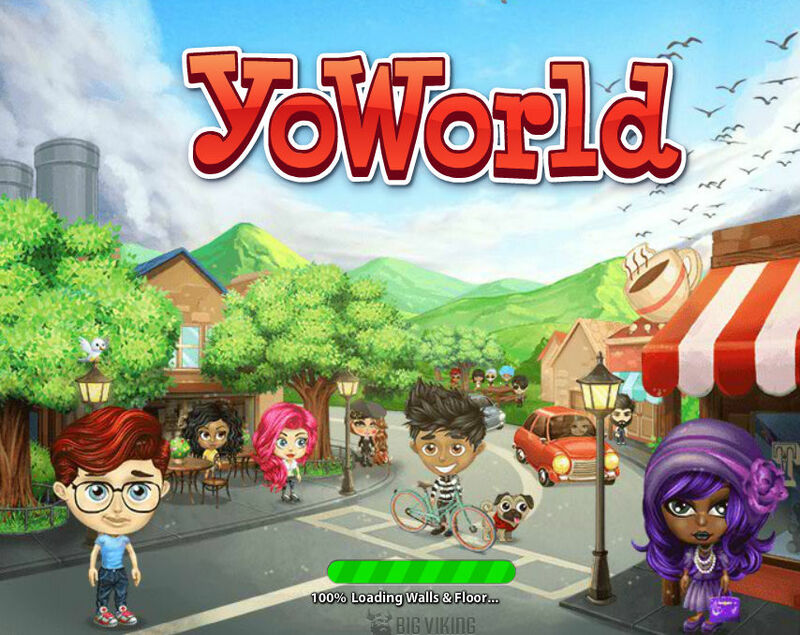 Anything from letting us know what the last thing you remember doing in YoWorld was, to which type of device you're playing YoWorld on - all information could potentially let us know what is happening. Thanks everyone - hopefully we'll figure out this doozy soon! I'll be sure to provide updates as I hear them! But when I refresh I see this. It's been that way all day. And I did send a help ticket this morning.And I can click on the buttons above the game and they work. So I can gift out boxes and check log etc. Ok, check your games everyone, cuz IM IN!! What was the issue, Vikings, do tell....happy you fixed it!!! !